Could Palantir Technologies Be Raising Additional Funding? 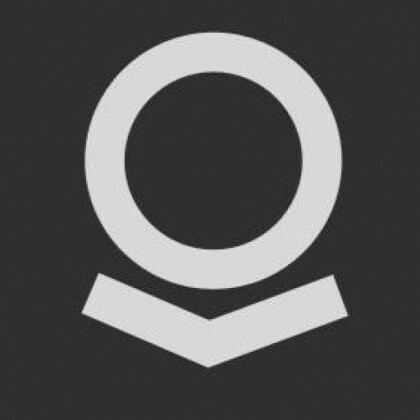 The Palo Alto based startup Palantir Technologies has been in the press quite a bit lately as it denies any relation to revelations about the extent of NSA surveillance of Americans. We were surprised and curious to see the company filed a new securities offering this afternoon with the SEC, in which they declined to disclose the size of the issuing securities and also indicated the first sale had yet to be made. 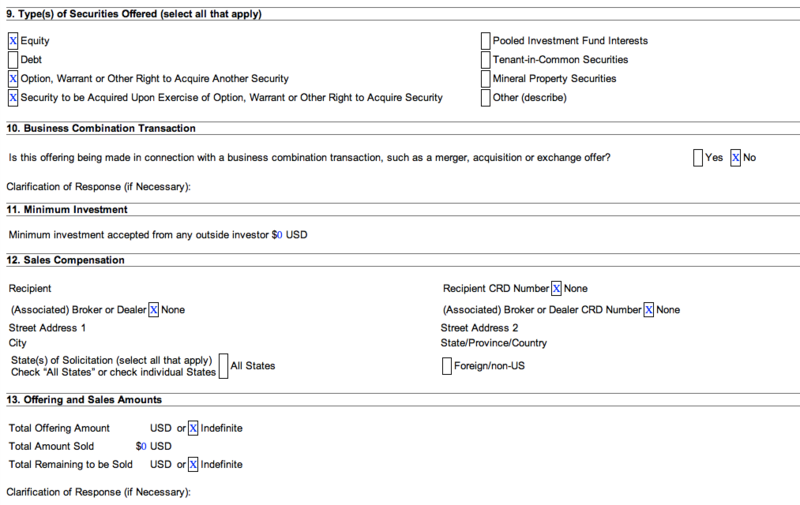 Whether this is a new funding round for the company or related to some other transaction like a warrant or acquisition is unclear, but we’ll be following along closely for an update when the round closes. To date the company has raised more than $300M in funding and acqui-hired YC Summer 2012 company Voicegem earlier this year.